So elegant. So classy. So sophisticated. 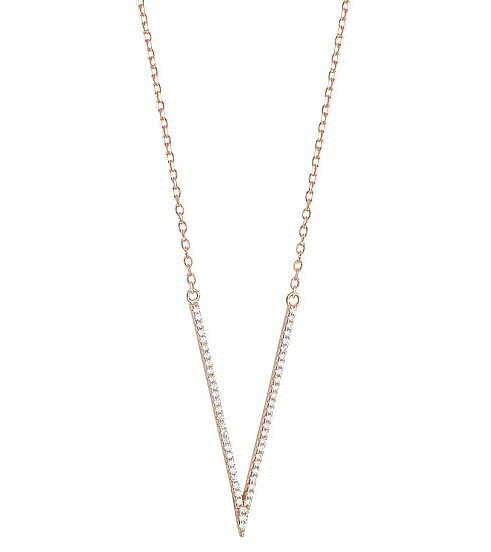 Whisper fine Sterling Silver and rose-gold plated chain, with cubic zirconia encruster “V”. Looks superb layered with the shorter Vivacious necklace.